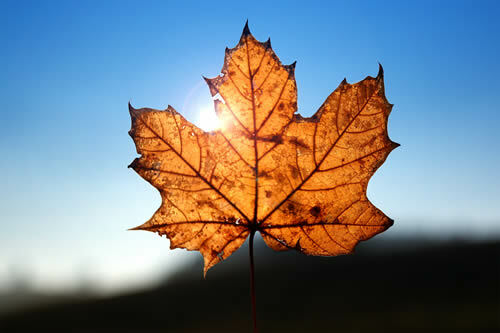 Canada is the world’s second largest country, and is divided into 10 provinces and three territories. Travelling from west to east, each region of Canada offers visitors something unique to see and do. 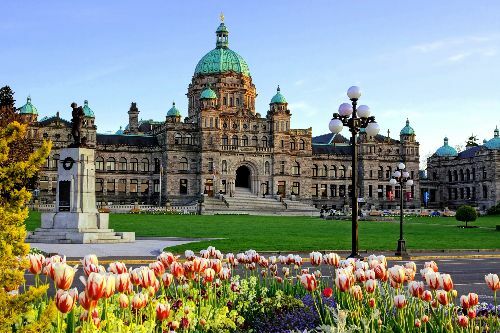 British Columbia : Best known for its Pacific salmon, beautiful mountains, and vibrant First Nations communities, British Columbia also boasts the mildest weather in Canada, and an easy way of life. It is also home to Vancouver, one of the best cities in the world! 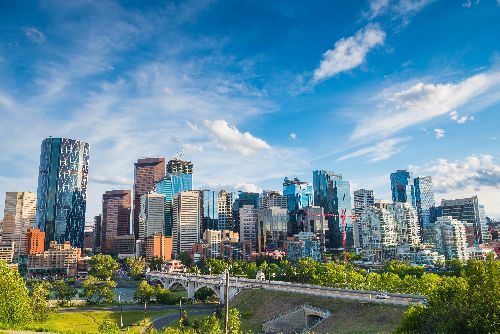 Alberta : One of Canada's richest provinces due to its abundant oil and gas deposits, Alberta is also home to the Calgary Stampede, one of the world's largest and most famous rodeos, as well as Banff and Jasper National Parks. Saskatchewan and Manitoba : These central provinces are the agricultural heartland of the country. Although largely rural in nature, some of Canada's largest cities are also located here, and host important national institutions such as the RCMP, the Canadian Mint, and the Canadian Museum for Human Rights. Ontario: Canada's most populous provinces and the country’s manufacturing and financial centre, Ontario is also home to Ottawa (the nation’s capital), Toronto (the largest city in Canada), and Niagara Falls (one of the most visited tourist sites in the world). 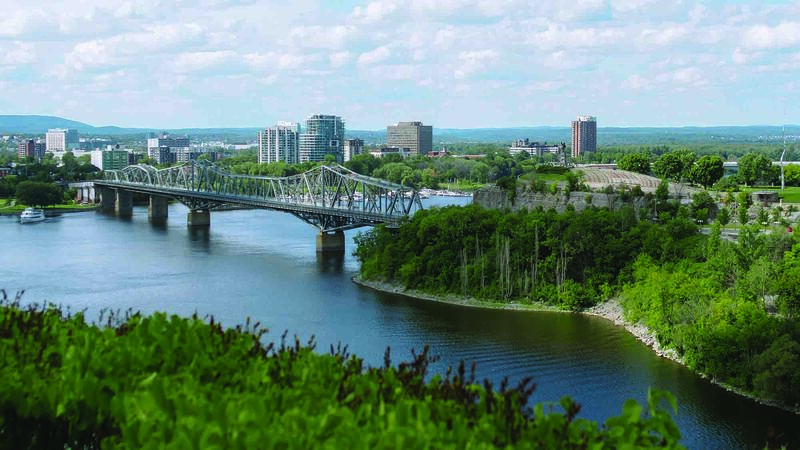 Québec: The Province of Québec has a vibrant and unique character, and is an important part of Canada's history. It is home to the always-exciting city of Montréal, the second largest French-speaking city in the world, and the beautiful capital, Québec City, listed as a UNESCO World Heritage Site. New Brunswick, Nova Scotia, Newfoundland, Prince Edward Island : These four Atlantic provinces provide some of the most colourful scenery and personalities in Canada. From the high tides of the Bay of Fundy to the charming setting of Anne of Green Gables, the provinces on Canada’s east coast delight visitors with Celtic tradition and friendly conversation. 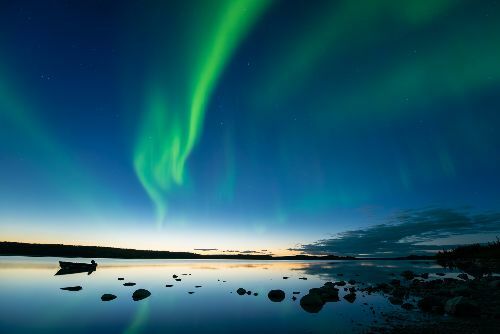 The Yukon, Northwest Territories and Nunavut : The least known, but possibly Canada’s most serene and beautiful areas, these vast territories make up the northern portion of the country. Snow-covered for most of the year, they also boast the best views of the Aurora Borealis and are home to the Inuit and other aboriginal communities. Great Cities – Canada has some of the most friendly, safe, and inviting cities. Toronto, Vancouver, and Montréal top the list, each unique from the other. Natural Wonders – Canada is home to some of the world’s finest natural wonders including Niagara Falls, the Rocky Mountains, dinosaur excavation sites, and the Cabot Trail. Sporting Adventures – Canada offers all the sporting adventures you can imagine like skiing, snowboarding, golfing, dog-sledding, curling, whale-watching, rock climbing, hockey, skating, canoeing, sailing, wakeboarding, fishing, hiking, and so much more. Canada is an ideal, all-season destination. Year-round Festivals – Come celebrate all the cultures and traditions that make up the greatness of our country including: Tulip festival in Ottawa (May), the Calgary Stampede (July), Toronto International Film Festival (September), Nova Scotia’s Celtic Colours (October), and the Québec Winter Carnival (February), to name just a few. History - Discover Canada’s history by visiting any of its provinces or territories, where the history of the region is represented by museums, historical sites, and art galleries. Canada is an officially bilingual country, with French and English both spoken at all government levels. Not all cities and provinces, however, can claim to be bilingual at the popular level. The majority of citizens in Québec are French-speaking, although Montréal can be said to be bilingual, with most citizens speaking both languages fluently. New Brunswick is the only officially bilingual province in Canada, and the rest of the country is largely anglophone, with pockets of French-speaking or bilingual populations. Culturally, however, Canada is uniquely diverse. Although historically the country was divided between the native aboriginals, the English, and the French, today Canada is a melting pot society made up of hundreds of cultures, each adding their own unique flair to our cultural make-up. Visit any large city and you’ll be able to walk through a Chinatown, Greektown, Little Italy, or Little India. 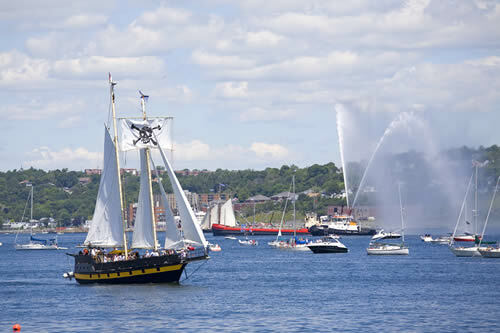 Festivals of many different cultural origins are celebrated in many cities throughout the country. It is said that one can dine at a different ethic restaurant every day of the month in Toronto.